Designed and developed by a team of former soldiers from the British Army, Talos is the ultimate all-terrain light strike vehicle. Engineered for speed and agility. The Talos’ performance is unmatched; making for the perfect all-terrain vehicle for both the military and civilian sectors. Built with your safety, security, and ultimate enjoyment in mind; Talos vehicles are created using only the finest parts and materials available to the global market. British T-45 Sheffield Steel safety cage and accessories partnered with well-known, reputable manufacturers; Weapon mounts from W&E PLATT and Modular molle platform stowage from Sterling Tactical. Each Talos is tailored to suit individual needs and requirements with a list of options able to deliver a specific direct action machine or a general purpose versatile platform. 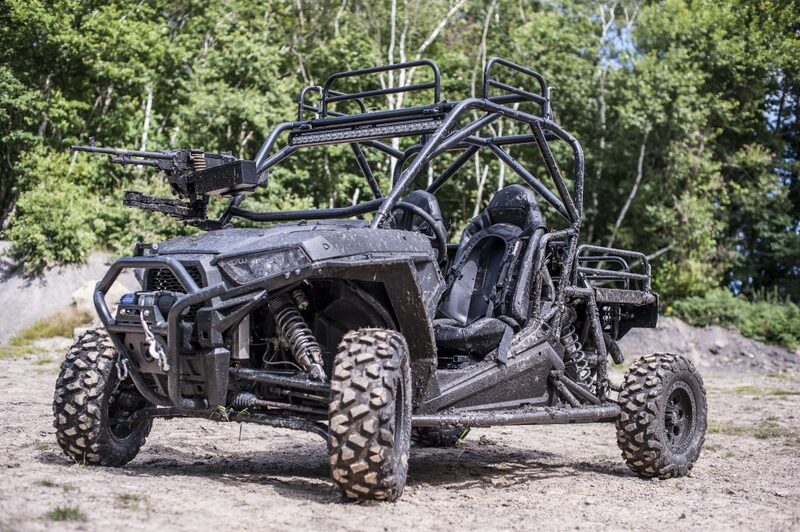 Available in 2-seat, 4-seat chassis variations both capable of blistering off-road speeds with stability and safety at the forefront of design. 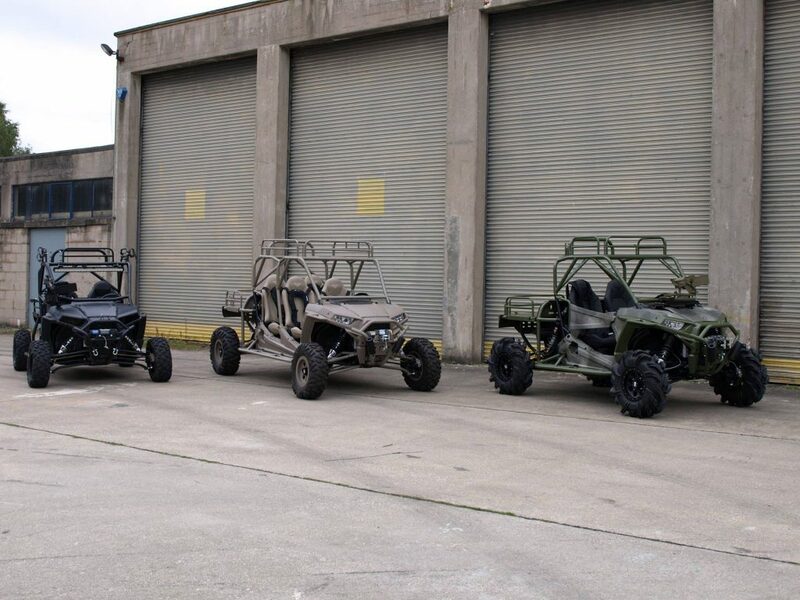 Firmly sat on a multi-billion dollar company’s proven chassis and engine the Talos has evolved to become the go-to all-terrain vehicle for security, military, and leisure.